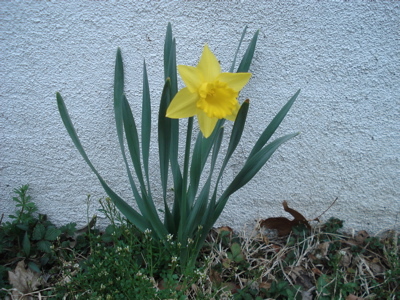 My yard’s first daffodil. 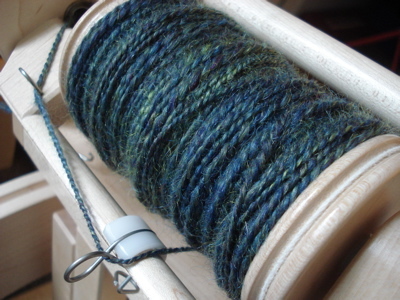 I woke up early yesterday and got a fair bit of work done, as well as some plying and Easter baking. I had to request consultations with my dough advisory council (my dad and my friend K.) when my Slovenian Easter buns took forever to rise, but I think everything that was supposed to happen occurred, and the result is delicious. 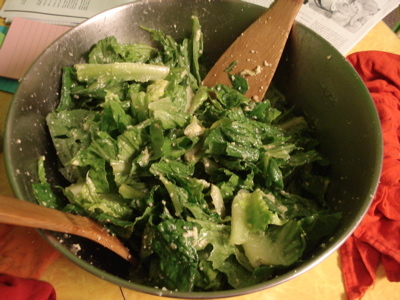 I also made an enormous Caesar salad (above), and then dished myself a 2-quart mixing bowl-sized serving. Yum. And that would have made for a pretty good day. But then I did something rather uncharacteristic: I went dancing. Something about the arrival of spring gave me a burst of energy last night, and I stayed out way past my bedtime. And had fun. And consequently, I’m having a tough time motivating myself to do anything of (academic) import today. 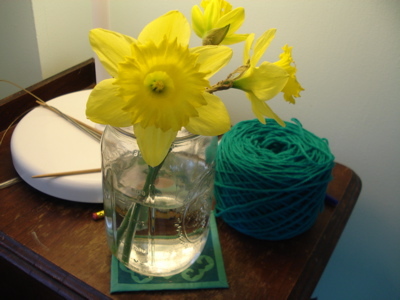 But I’ve got daffodils, and the sun is shining. 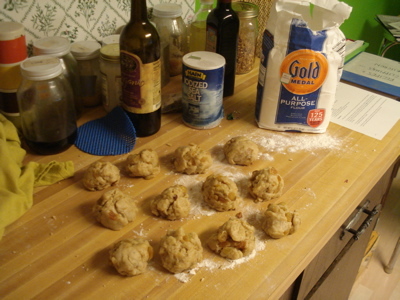 This entry was posted in kitchen, life, spinning and tagged baking, caesar salad, dancing, friends' folly farm, kitchen, plying, slovenian Easter buns, spinning by barefootrooster. Bookmark the permalink. Yum! So much in one weekend. Nicely done. 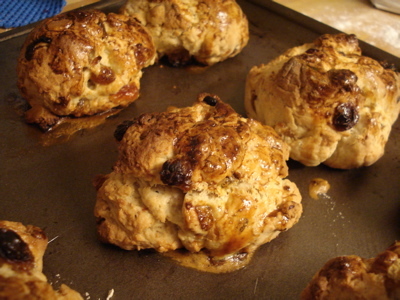 Slovenian Easter Buns look and sound delicious – I’ve never heard of them before! 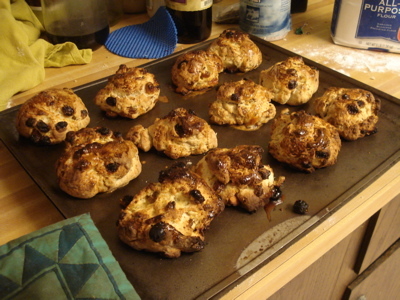 The recipe says they’re similar to hot cross buns though, which is a great motivator for me to try one…yum. Sounds like a great weekend to me, enjoy the daffs.